After a recent (and, at the time, strange) downloadable song pack for Rock Band hit the Xbox and PlayStation stores, fans speculated whether a new Rock Band was in the works. According to a report filed by GameSpot, Rock Band is in development for PlayStation 4 and Xbox One. For now, this is just a rumor, based on some information from a source who claimed to be in the know about Harmonix’s plans, but paired with several fan surveys the developer has recently conducted, along with the revival of its DLC program for last-gen versions of the rock-star-simulator series, it looks like the rumors may pan out to be true. Adding to this is the fact that Harmonix will have a booth at PAX East in March and the developer has been teasing some big announcements for the show. 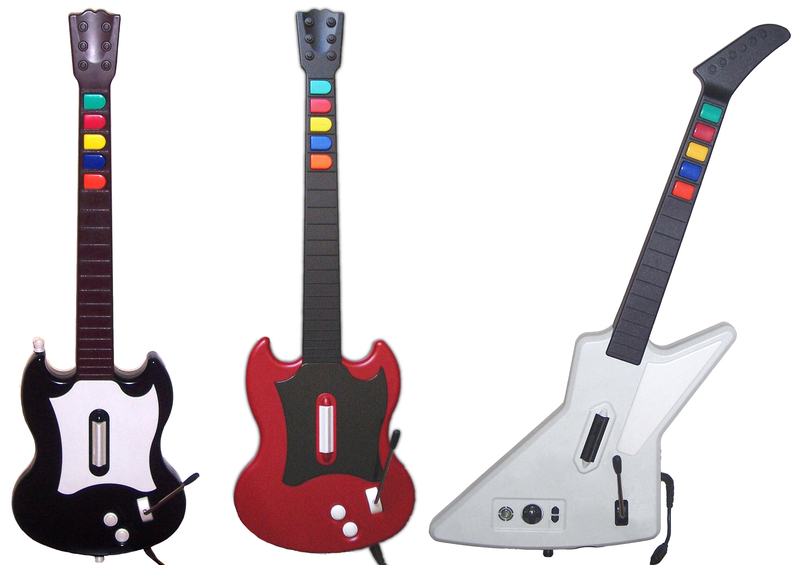 On the Guitar Hero front, according to Kotaku’s UK branch and GameSpot, Activision also has plans to revive its instrument-based rhythm game in 2015. Expected as an announcement at E3, this new iteration in the Guitar Hero series is said to be focused on a more realistic approach as opposed to previous versions’ “cartoonish” art style. “We don’t comment on rumor or speculation, but have previously said, that as one of the most beloved entertainment franchises, we would only bring Guitar Hero back if we developed the right innovations to usher the franchise into the new generation of gaming,” said an Activision representative, as quoted by GameSpot. It will be interesting to see if either of these rumors turns out to be true as we approach the next couple of gaming trade shows. What do you think? Are you excited about this news? Do you think these are just rumors? Let us know in the comments section, and as always, keep it locked to Sac City Gamer.